In our New York City office we offer broadcasters a single camera studio for LIVE shot positions, with recognizable backdrops that instantly identify a city, story or topic. IFB and coordination numbers are available. Streaming with LiveU, Aviwest (DMNGPro) and Comrex (LiveShot) on location. 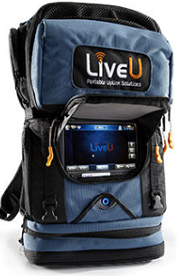 LiveU provides live video streaming for TV, mobile, online and social media. High-quality and flawless live video, transmitted through the use of LiveU patented bonding and video transport technology. 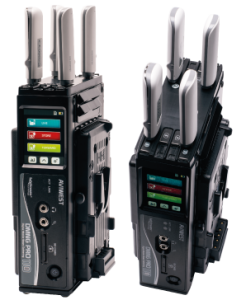 LiveU’s complete family of 3G/4G bonded uplink products offer solutions to suit any live scenario, including breaking and developing news stories, mobile broadcasts from moving vehicles and high-profile events, such as the US Presidential Election, sports events and red-carpet events. 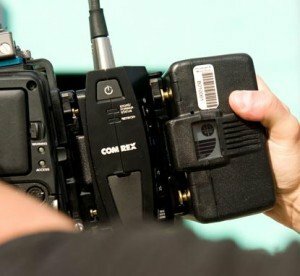 Mediakite is the official North American partner of Aviwest. Aviwest is a world leading provider of video contribution uplink systems for live streaming over bonded 3G/4G cellular networks. DMNG LIVE VIDEO UPLINK SYSTEMS systems are deployed worldwide and used by number of international, national and local TV channels, news agencies and video service operators on a daily basis to cover live events and breaking news. 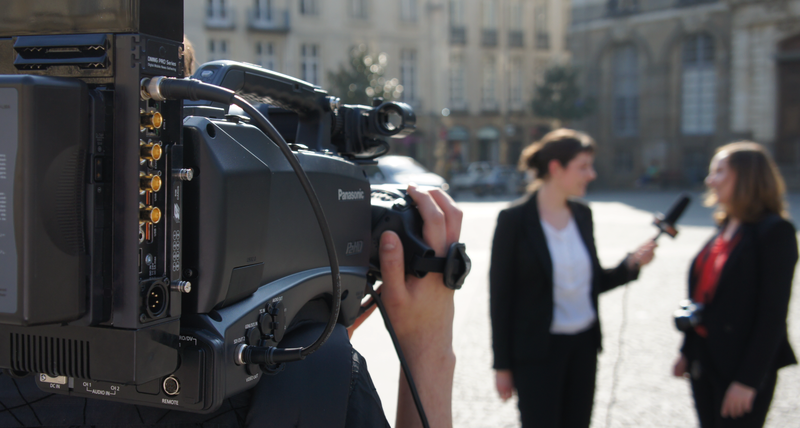 LiveShot encodes and decodes video to the H.264 codec standard. 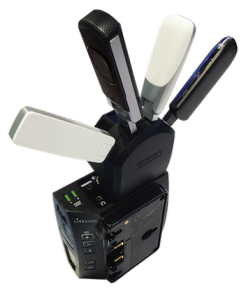 On LiveShot, the return audio/video channel is delivered via output connectors, or streamed to a mobile device via the built-in Wi-Fi access point. The cue channel is accessible on the portable via wired headset. 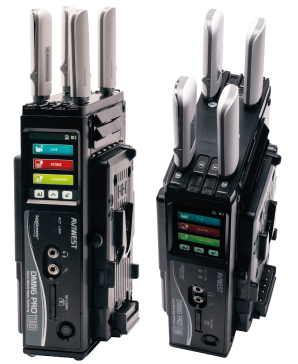 LiveShot can encode and decode an audio/video stream with less than 200mS delay. 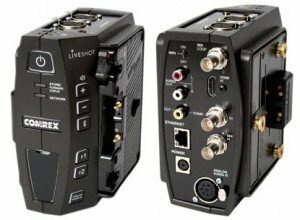 Teradek Cube line of H.264 codecs offer a powerful all-in-one solution for live streaming, point to point broadcasting and iOS monitoring . Cube can stream to any online video platform and includes native integration with Facebook Live, YouTube Live, Ustream, Livestream, and Twitch.tv, offering a quick and seamless streaming experience. Need to stream to your own private server? Cube products are also integrated with Wowza Streaming Engine and common RTMP servers. Transmit high definition video over the Internet or on local networks at extremely low latency. Cube is compatible with a variety of stream protocols, including MPEG-TS, TDS, and RTSP/RTP. TeraView Application. For multi-camera shoots, turn your iOS tablet into a multi-view monitor with the free Teraview application. 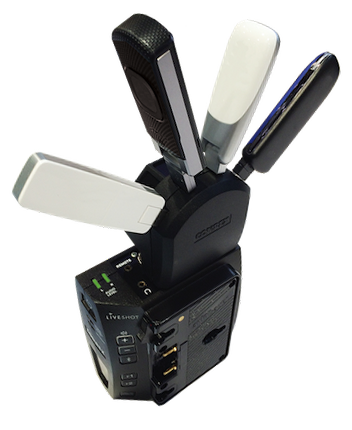 Teraview lets you view up to 4 separate live video feeds from Cube encoders in real-time. Closed-Captioning Support. 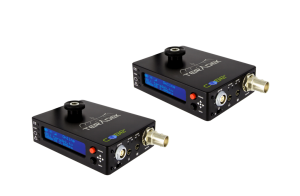 Cube encoders support EIA-608 and EIA-708 closed-captioning via H.264 SEI insertion.